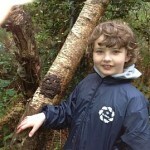 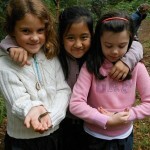 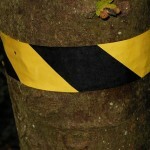 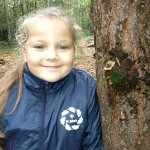 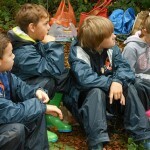 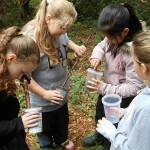 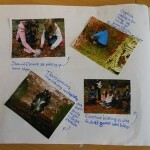 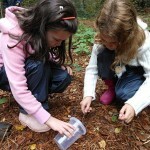 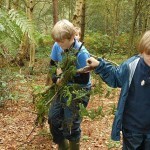 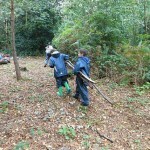 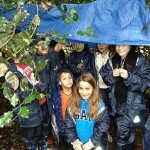 Today Class four walked back down to the woods for another fun filled morning of outdoor learning experiences. 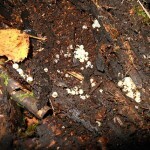 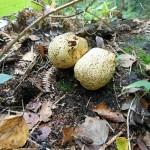 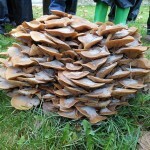 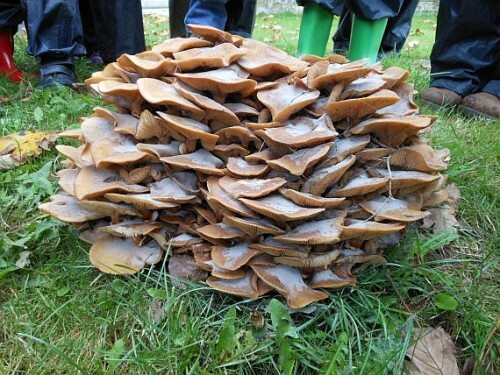 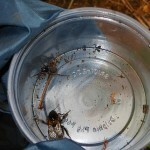 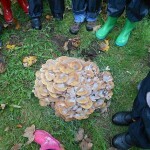 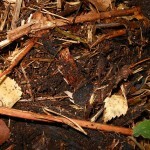 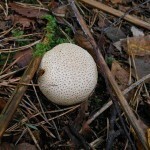 On the way they discovered a large clump of toadstools which reminded them of a huge plate of pancakes. 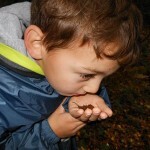 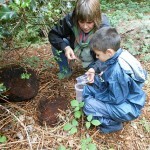 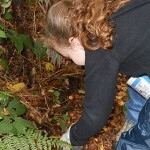 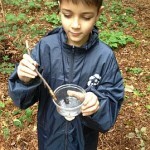 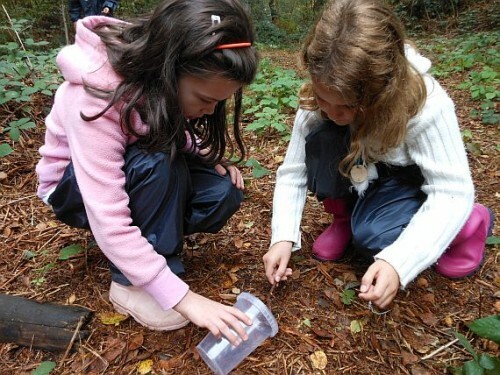 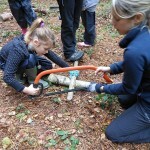 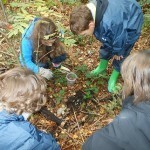 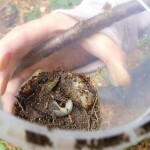 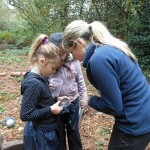 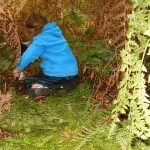 In the woods, the children carried out a variety of activies including minibeast hunting, improving their shelters and creating mud sculptures on tree trunks. 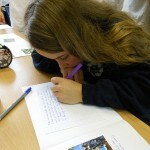 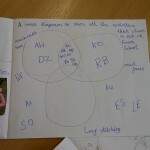 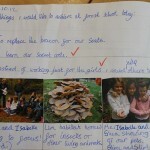 Back at school they wrote about what they had achieved, their experiences and drew a ven diagram of all the activities that they did.